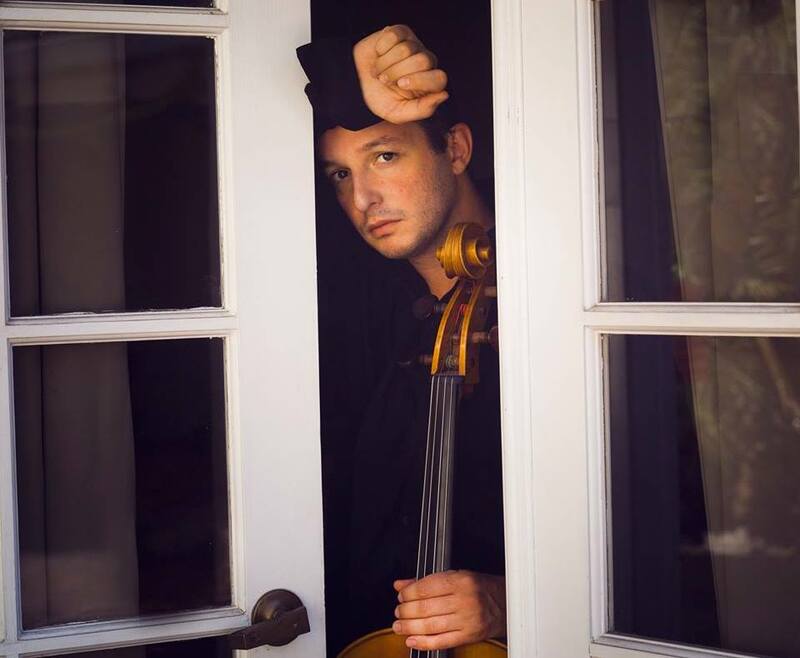 Considered among most talented Russian cellists, Evgeny performs to international audiences since the age of 10, touring in Germany, France, England, Switzerland, Italy, Spain, and the USA. After graduating from the Russian Academy of Music, Evgeny was invited by Professor David Geringas to post-graduate studies at the Hanns Eisler Academy of Music in Berlin. Since 2006, Evgeny has been collaborating with the Berliner Philharmoniker Orchestra. Under the baton of maestros Simon Rattle, Zubin Mehta, Claudio Abbado, Seiji Ozawa, Mariss Jansons and Daniel Barenboim, he regularly performs with the Berliner Philharmonie, Berlin’s Konzerthaus, Gewandhaus in Leipzig, the Hamburg Philharmonie and the Bavarian Radio Symphony Orchestra in Munich. Among his achievements are the 1st Prize and the Golden Medal at the 12th International Cello Competition in the Czech Republic, the Special Jury Prize at the 13th International Tchaikovsky Competition, and prizes for the best performance of contemporary music. He regularly performs at the Berliner Philharmonie, Berlin’s Konzerthaus, Gewandhaus in Leipzig, the Hamburg Philhamonie and at the Hall of Bavarian Radio Symphony Orchestra in Munich. Evgeny is a resident participant of Russian and international festivals, such as “The Moscow Autumn”, the Sakharov Arts Festival in Nizhny Novgorod, “Homecoming” in Moscow, the Sofia Gubaidullina Festival, the Pablo Cazals Festival in Colmar, France, the Chopin Festival in London, Santander Festival in Spain, the Rodion Shchedrin Festival in Berlin, the Beauvais Cello Festival in France and the festival, dedicated to the 125th Anniversary of the Berliner Philahrmoniker. His name is registered in “The Golden Book of Russia’s Talents”. He collaborates with a number of contemporary composers, such as Sofia Gubaidulina, MIkhail Bronner, Victor Suslin, Franghiz Ali-Zadeh, Artyom Vasiliev, Elena Langer,Anna Drubich. The orchestra performances include the Berlin Konzerthaus Orchestra, Neue Philharmonie in Hamburg, Berliner Camerata, the Symphony Orchestras of Nizhny Novgorod, Toliatti and Ryazan and the Moscow Virtuosi Chamber Orchestra. Since 2013 Evgeny lives in Los Angeles. In 2014 he won the first place “The best music Performance”. Presently Evgeny Tonkha is a musical director of MiMoDa studio.